Do you want to be a body piercer? Click here for details of our training course. The Ramsbottom studio is now CLOSED. 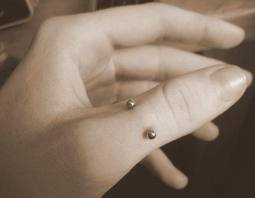 Our Body Piercing courses will continue to be run on a monthly basis from alternative premises. Please see the courses page for details. 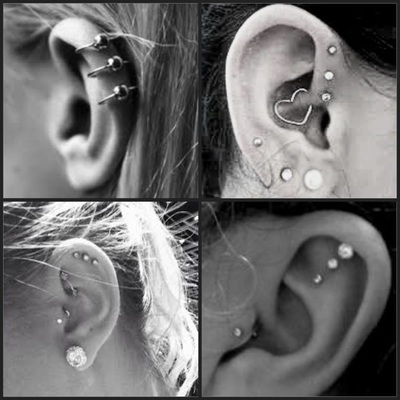 If you have had a piercing with us previously, we are still available to answer any questions which you may have. 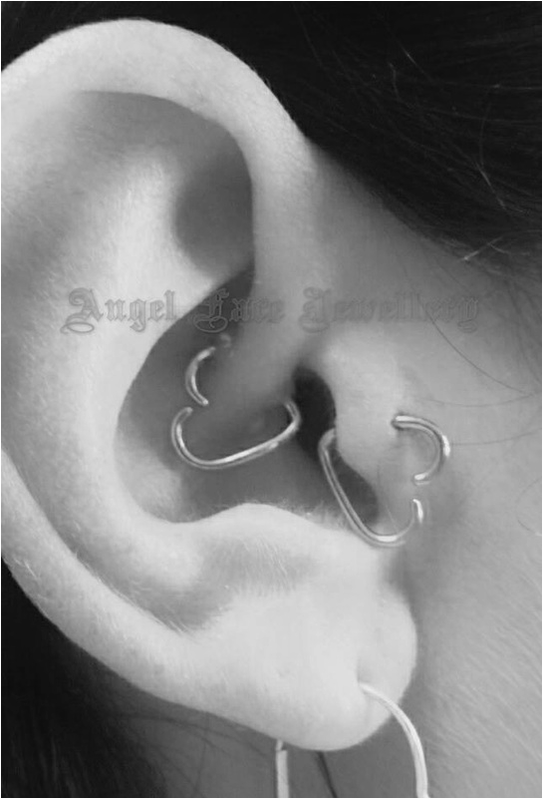 The Body Piercing side of the business has simply closed to make more time for the development of the main part of the Angel Face business which is the design and sale of jewellery and Band Merchandise. 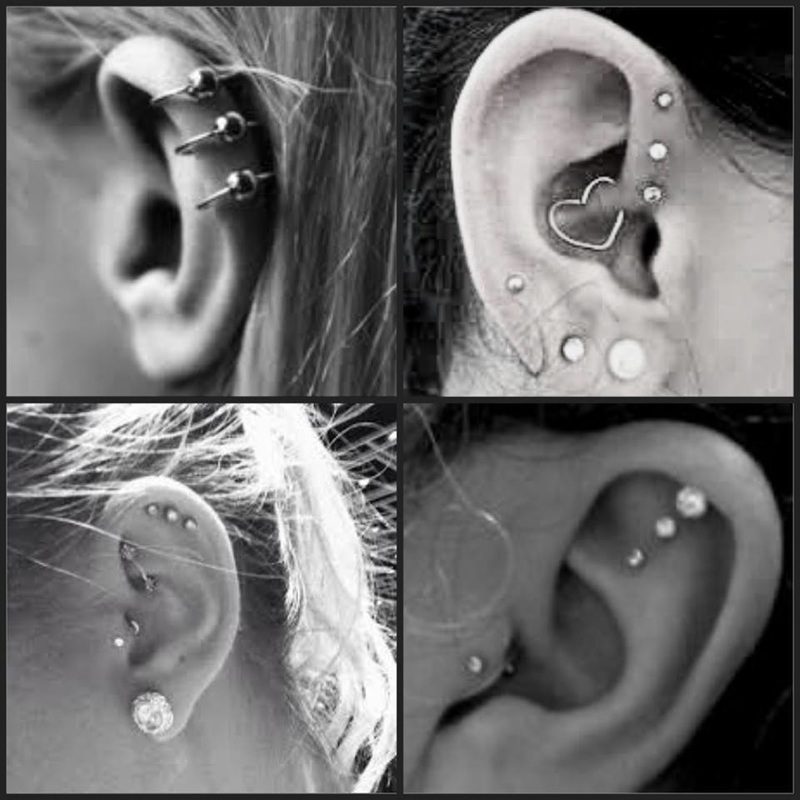 We need volunteers to act as client for our piercing trainees! 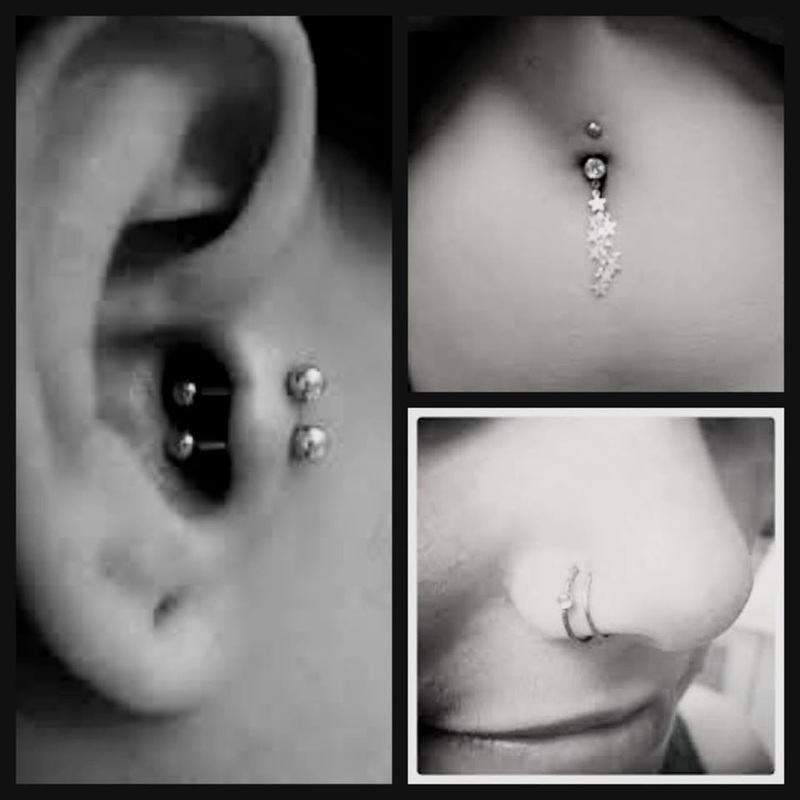 These fully supervised piercings cost just £5 which covers the cost of jewellery and needles. If you would like to register your details please click here.